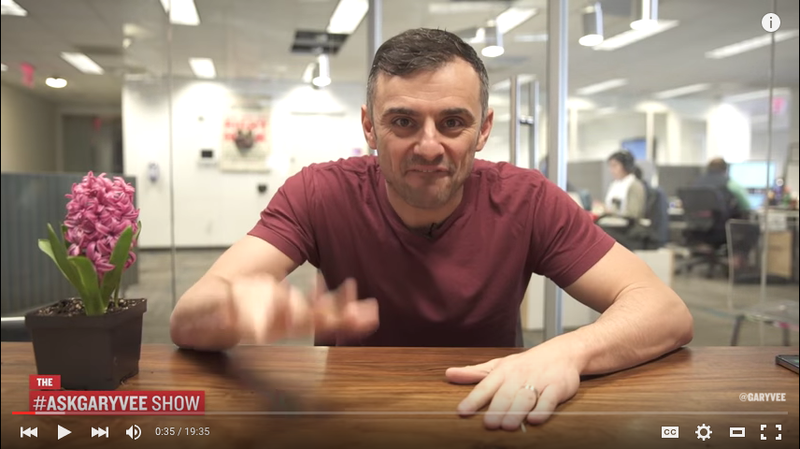 In his fourth best-seller, Gary Vaynerchuck proves that he’s the uncle you wish you had when you were growing up. He calls an ace an ace and a spade a spade. His energy is contagious, and his answers for everything related to social media, leadership and business is spot on. If you’re like me and you’ve been looking for practical advice as a budding entrepreneur, this book is the best bang for your buck. And if it’s not in your lap yet, I’m going to tell you why it should be. I first heard about Gary a year ago at Wordcamp, a 3-day conference that focuses on all things WordPress. Back then, I was a little put off by his unconventional style, but soon realized that that’s what kept me hooked. I have yet to thank the guy, Winnie, who introduced me, but if he somehow reads this post: Thank you, man! You have absolutely no idea how much you’ve changed my life. In short, the book is a documented Q&A session with the author himself–drawing from his hit youtube show where he offers surprising, often outrageous, and honest answers to everything you wanted to know about the market. He addresses topics that range from management styles to showing gratitude and most importantly, self awareness. My favorite bit of advice he has is to bet on your strengths…period. Don’t worry about what you’re not good at because you can always learn as you go–and that literally applies to everything. 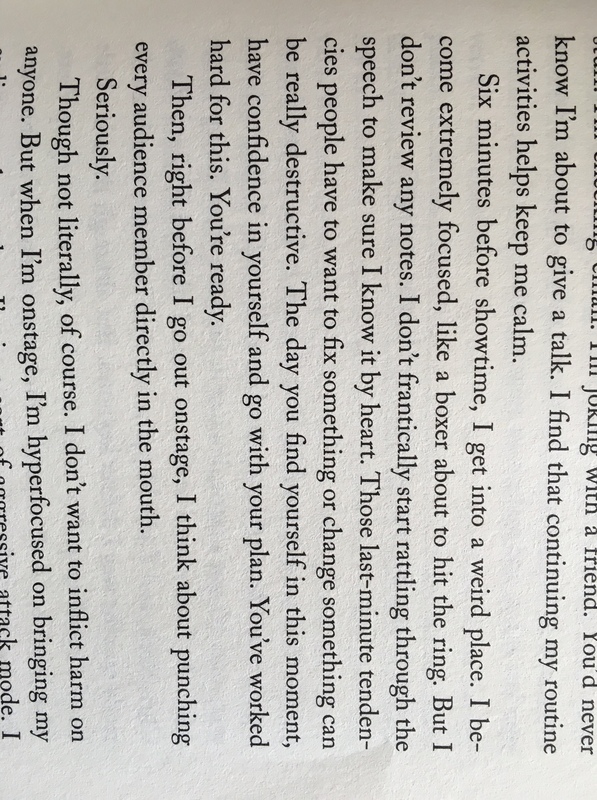 Excerpt from the book: Gary is telling us how he gets ready for a keynote address. Gary.. is also incredibly funny. Sometimes I can’t believe the things that come out of his mouth, but I love that about him. It’s reassuring to see that he doesn’t take himself too seriously. Not that he’s not a smart business man, either–hard work is woven into his DNA. In his early days he took his family’s $3M dollar wine company and turned it into a $60M business in just five years. In an age when everything has become so saturated with falsities, Gary brings you back down to earth and speaks to your core. He’s truthfully one of a kind, and this book encapsulates everything he’s about. I have to mention, though: he holds no punches, so it’s best erase everything you thought you knew about business and hear him out. Once you get pass the chaos of your first impression, you’ll wonder why you haven’t heard about him in the first place.